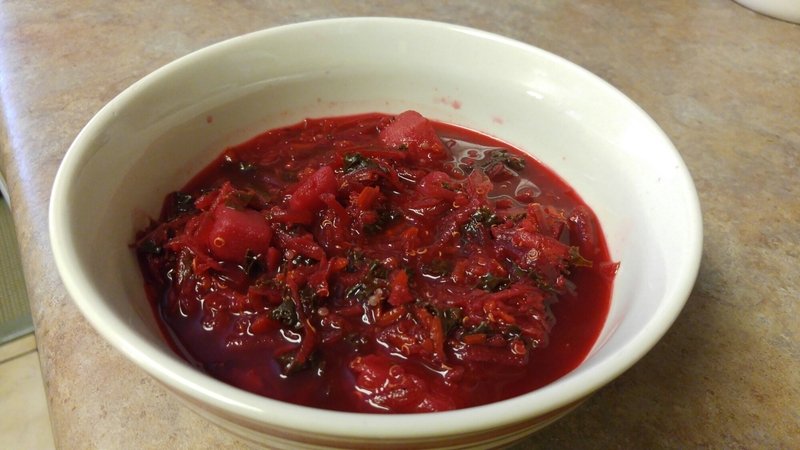 Have you ever had borscht before? My daughter made us a superfood borscht with kale, quinoa, beets, carrots, potatoes and I must say it is quite delicious. Even if it is the rarest food I’ve ever eaten! Friday Fitness Challenge – Lunge Lunge Squat!! 1 Minute of pushing yourself as hard as you can!! This can be a hard move so make sure that you are watching your form. How many can you do in 1 minute? Is it hard? Good is supposed to be! If life were easy we would not push ourselves to become better, status quo would be fine. Struggles give us an opportunity to see what we don’t like and if we choose the vision to find a better way or a brighter path. Is your struggle a burden or a chance to make things better? It is your choice. This morning I woke up and was dehydrated. I could feel it and it wasn’t good. 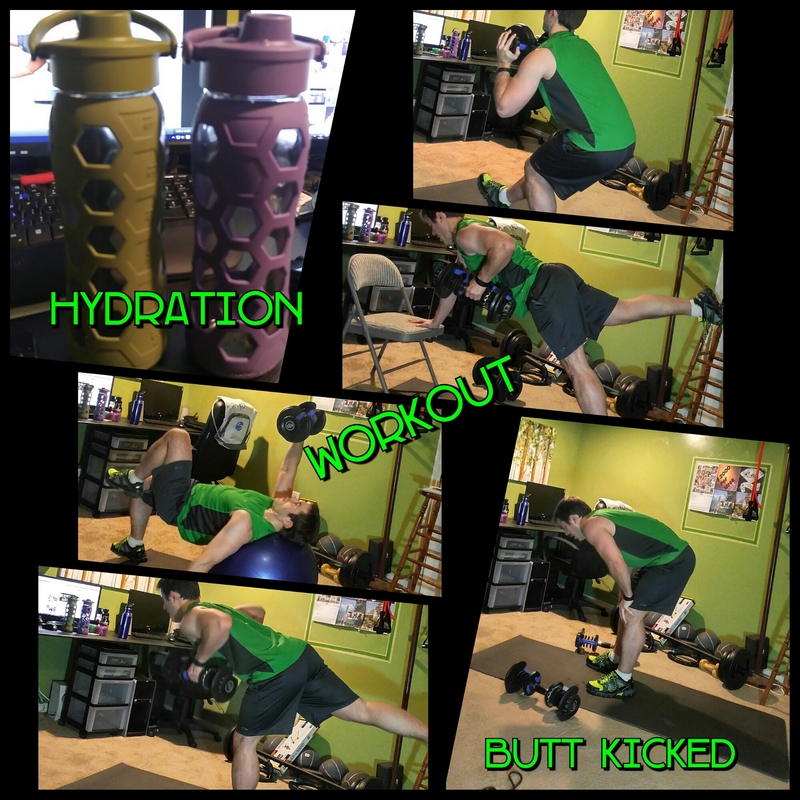 I downed 20 oz of water waited 30 minutes and thwn got my workout in. During the workout I drank another 20 oz. and feel like it is time for some more water. What do you feel is the most important part of getting ready for a workout? I break up my nutrition into breakfast AM snack lunch PM snack and dinner. 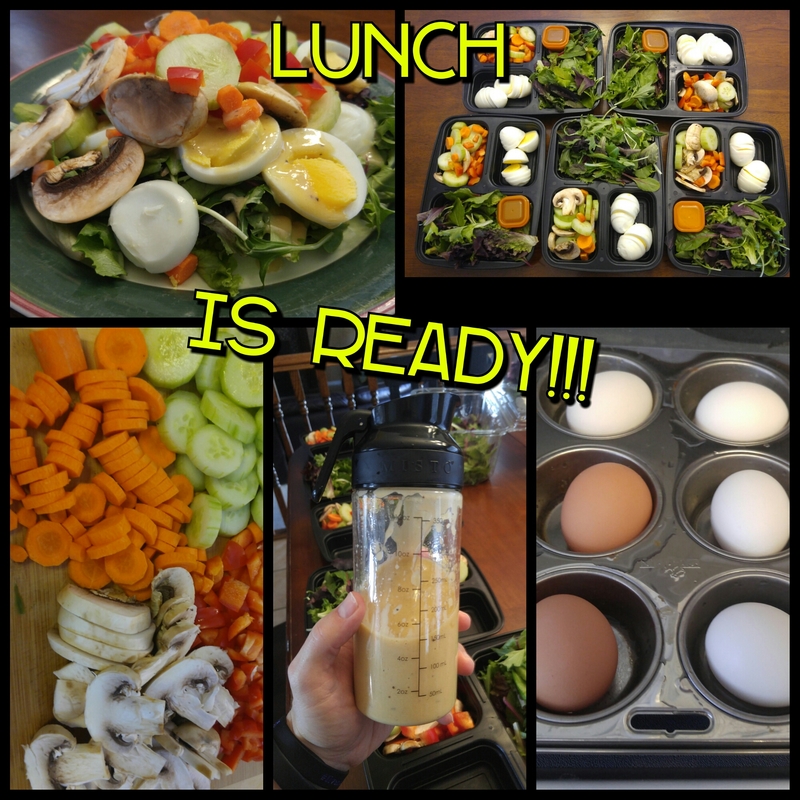 So simple little snacks are important to make sure that I I’m fueling my body for my workouts in daily business activities as well as my family time. This is quick and easy snack to gold me over between breakfast and lunch. 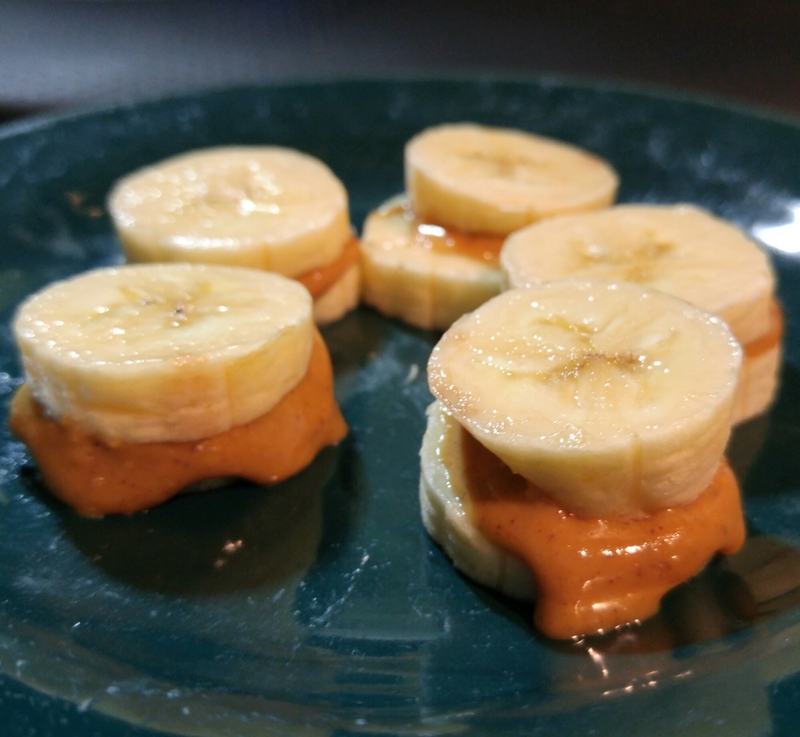 Take two slices of banana and dab a little peanut butter between the two slices and enjoy. Just when my muscles were recovered it’s time to push them hard again. 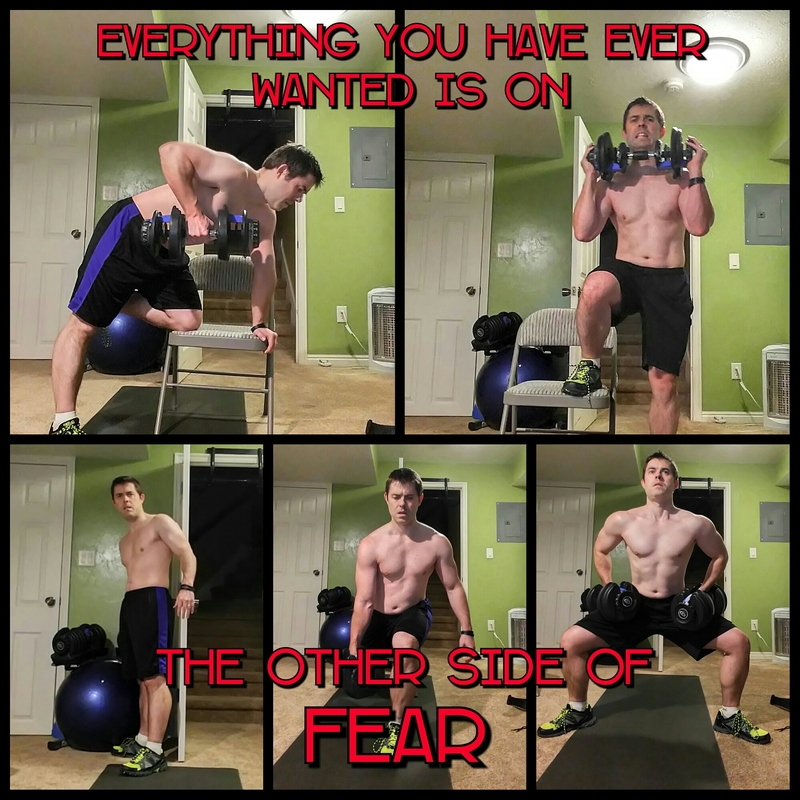 It can be scary starting something new and pushing yourself to a new level because it’s unknown territory. Use everyday to make yourself better and in a year you’ll be able to look back and ask yourself who was that person? 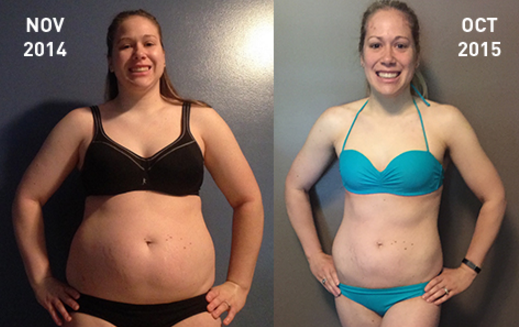 #transformationtuesday so proud of Amber and what she was able to do while taking care of three little ones!! 30 minutes a day combined gave her more confidence along with an amazing fitness transformation! Looking for a transformation of your own? See my profile or DM me to get started!! Water even in the winter! !